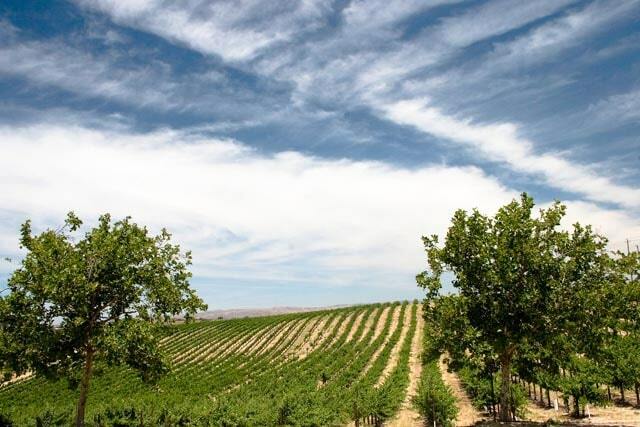 We are talking near perfect weather throughout the California wine country. Most days will be dry and sunny. Temperatures for the most part will be just right with perhaps a few heat spikes here and there. Outdoor dinning is a splendid idea this time of the year. Dress appropriately for sunny days. Happy travels! Below is a AccuWeather widget. Find the current temperature at your wine country destination.